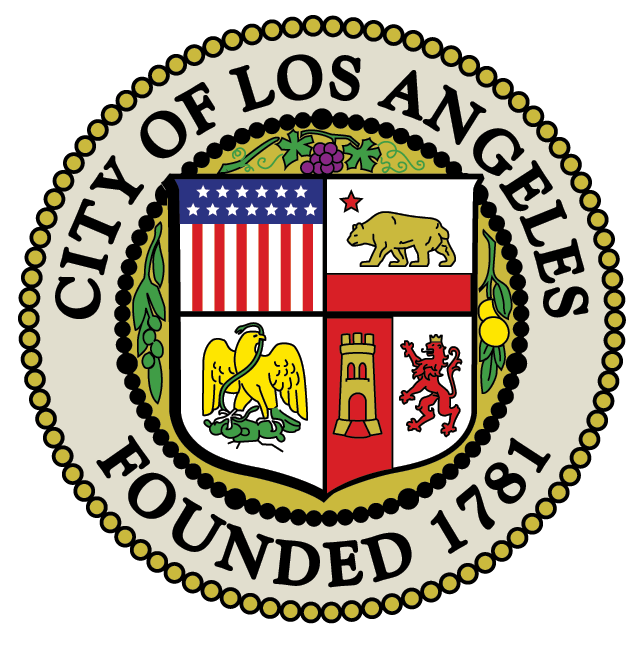 It’s easy to be green thanks to the work of organizations like City Plants, a non-profit running a public-private partnership between the City of LA and six other non-profit organizations. Together they work with Neighborhood Councils, community groups, residents, and businesses to coordinate tree planting and care throughout LA. Spring is the perfect time to plant a tree and City Plants offers free trees for your street and yard – order your free trees today! Speaking of trees, are you curious about Los Angeles’ urban forest policies and management? Check out the recently released City Plants and Dudek report, “First Step Toward an Urban Forest Management Plan for the City of Los Angeles” to learn about the steps needed to achieve a sustainable and equitable urban forest.